CHARM AND LOCATION. 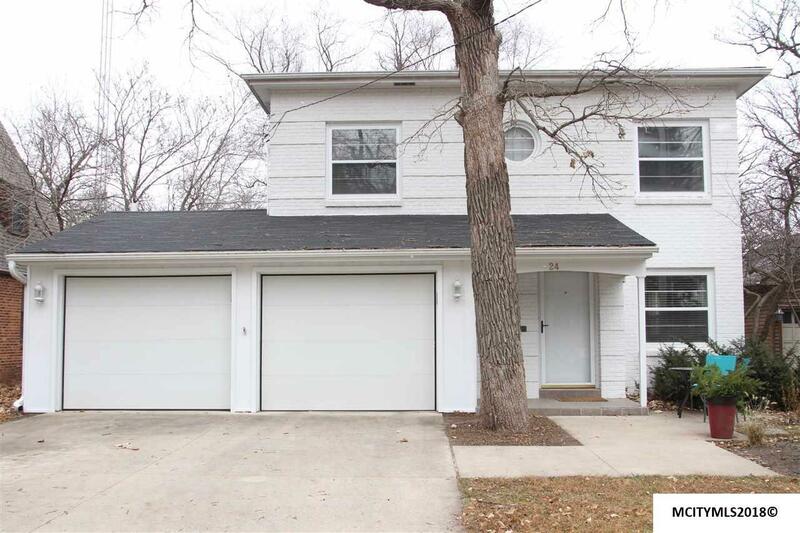 This 2 story white brick beauty is nestled among the oaks in the Forest Park addition by Mercy Hospital. Fall in LOVE and MOVE RIGHT IN. Special features include a nice open sunny floor plan. 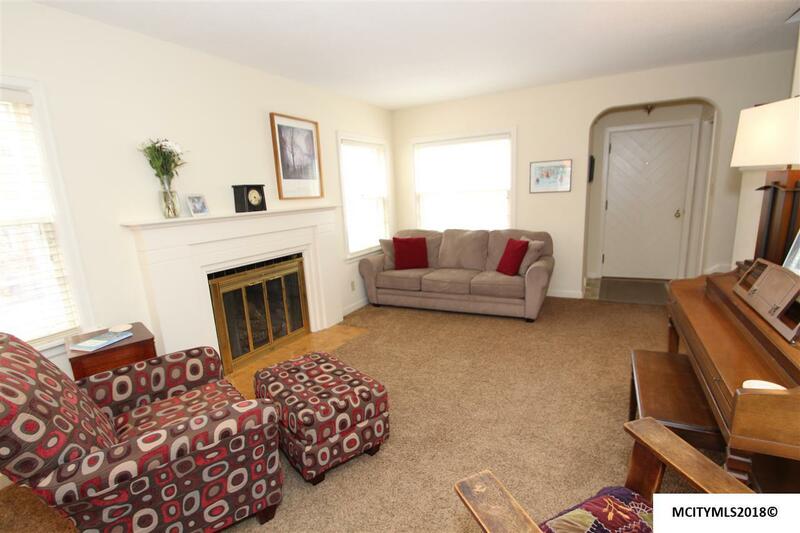 The living room w/ wood burning fireplace flows into the dining area with beautiful built-ins. French doors to a main floor bedroom & 1/2 bath. Currently being used as a rec room/ den that over;looks the back yard. 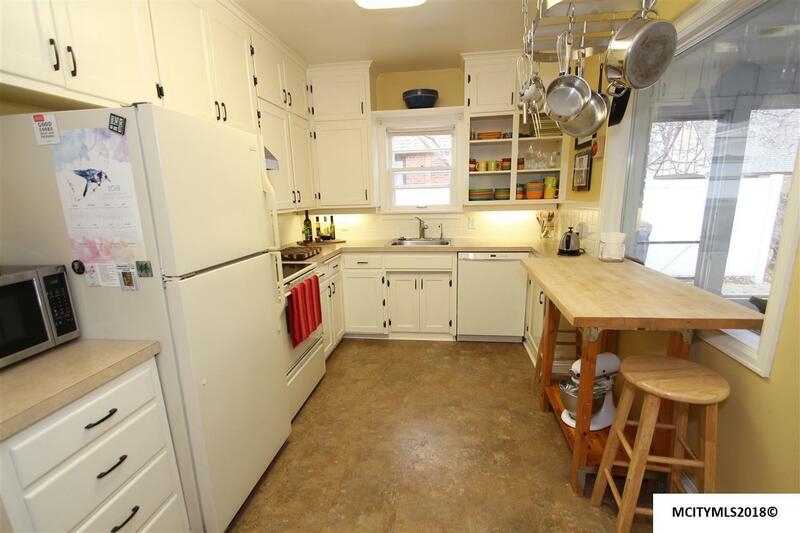 Eat-in kitchen with appliances included. Super sized screened decking and patio in the rear. Tree house can stay or sellers will remove. Bsmt rec, large laundry and bath with tons of storage. 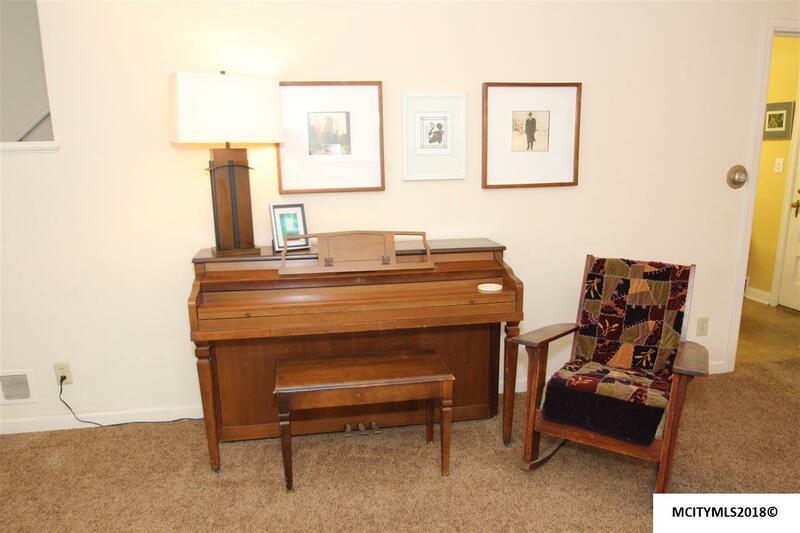 Upstairs bedrooms with hardwoods and updated bath. Bonus room off the NE bedroom. This one has it all - Don't miss out calling this HOME - Call today!